No2 Capital Quarter is a new 7 storey landmark development in the heart of Cardiff City Centre's Enterprise Zone, completed April 2016. 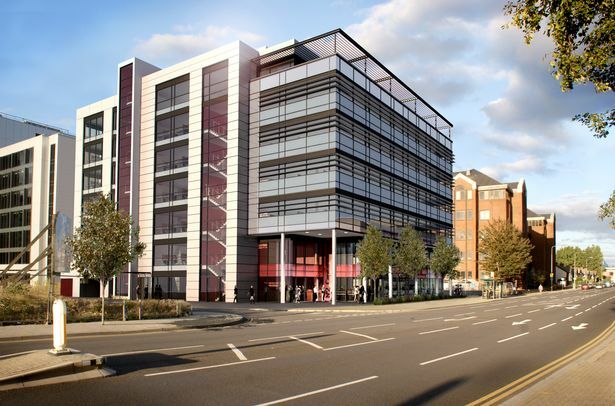 The building consists of 85,077 sq ft of high calibre office space, meeting the technical specification and environmental considerations of the most sophisticated occupier. This is accentuated by Automatic Daylight Dimming & Occupancy & Controlled LED lighting to offices and circulation, giving the building its BREEAM rating Excellent.